There are many items in and around the home which are made of metal. It is important that these items are kept in full working order. However, when the metal starts to show signs of rust or damage, then it is a good idea to take the metal along to a scrap metal yard. 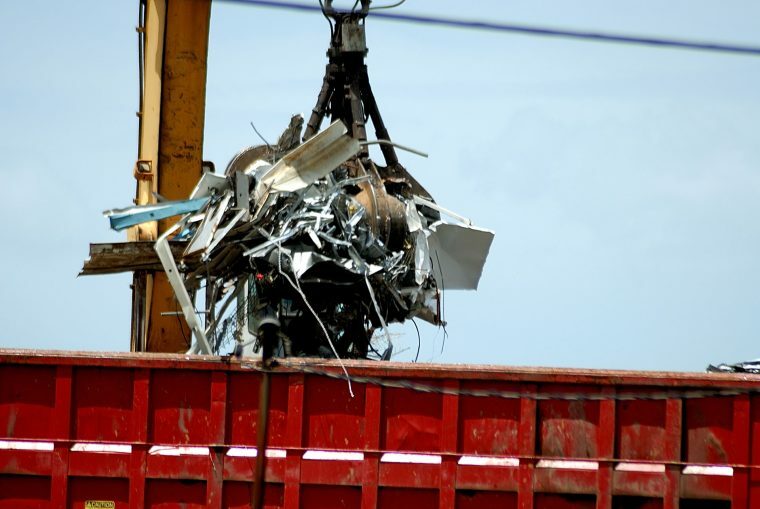 Martin Scrap Metals has years of experience when it comes to recycling scrap metal in a safe and environmentally-friendly way. We are able to deal with a wide range of items, no matter how big or small. Let us take care of disposing your unwanted scrap metal. This guide explains when it is a good time to take old metal to a scrap dealer. Cars need to be kept in good working order so that they are completely safe and are able to run effectively. One of the major signs that it is time to scrap a car is when rust starts to show on the exhaust as well as the doors. As well as being extremely unsafe, rusting exhausts can be extremely inefficient. Rusting doors may not be able to close properly and can be a safety hazard. Our expert scrap car removal service will help you get rid of your unwanted car in an efficient, hassle-free way. Swings and play sets are a fantastic way for children to stay active in the garden. However, over time the metal hinges can become worn and the frames may start to rust. This can make the swings potentially very dangerous. Swings should be scrapped if they start to show signs of damage because this will prevent children from being seriously injured by a broken swing. Door hinges are subject to constant use, so make sure that they are kept well oiled. However, hinges may start to rust so badly that the door may not be able to open or close properly. The rusting hinges can be removed and sold for scrap. Bicycles are a fantastic way for the whole family to have fun and to stay in shape at the same time. However, it is important that bikes are kept in full working order, otherwise they can become unstable and may not be very safe to ride. Whilst children can become sentimentally attached to their old bikes, it is important that they are not put in any danger. Rusted or damaged bike frames should ideally be sold for scrap. Tools such as garden shears and shovels are essential for keeping the garden in good working order. Keep an eye out for any rust or damage. Tools will become inefficient if they are not cared for properly. Rusty or damaged tools need to be scrapped and replaced. Let the team at Martin Scrap Metals take care of your unwanted scrap. Every person that I’ve sent to see Jimmy and his team has been extremely happy with the service that they have gotten. 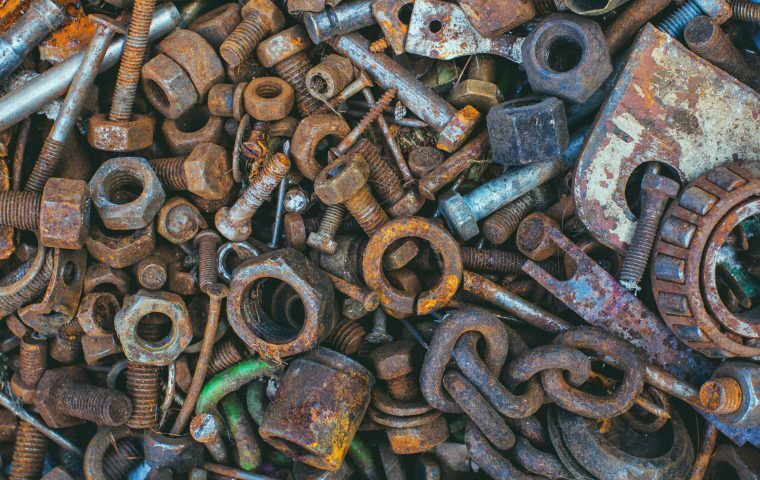 From old vehicles to skips full of steel and copper — Jimmy and his team can help you to get rid of your unwanted scrap metal and save the environment at the same time.